Unique services aimed to create value and appeal in your already established landscape. Quick solutions to issues that arise each season. We pride ourselves in our ability to act fast and minimize this extra expense. We create award winning designs that help maximize your enhancement budget. Green Impact is a full service commercial landscape maintenance contractor that simply does not settle for maintaining a property. 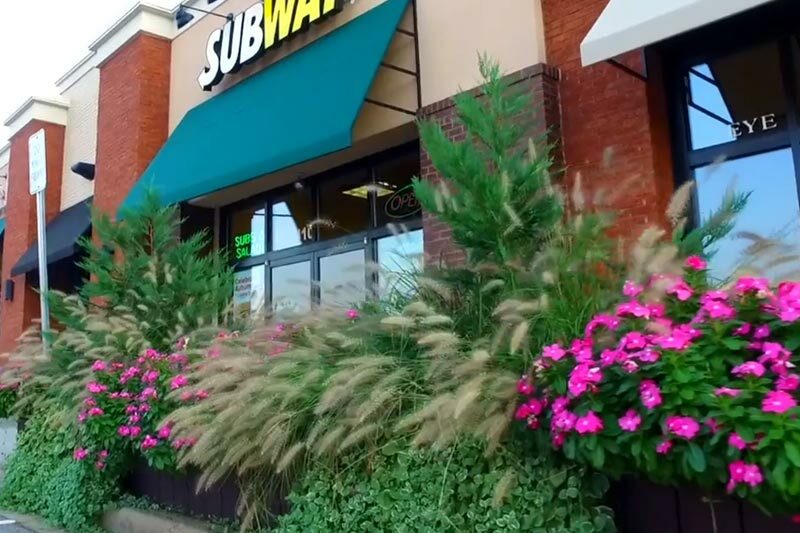 We create unique opportunities to enhance the overall aesthetic appeal of each property we maintain. We work directly with each client to help plan maintenance budgets, enhancements goals and build sustainable solutions projects. 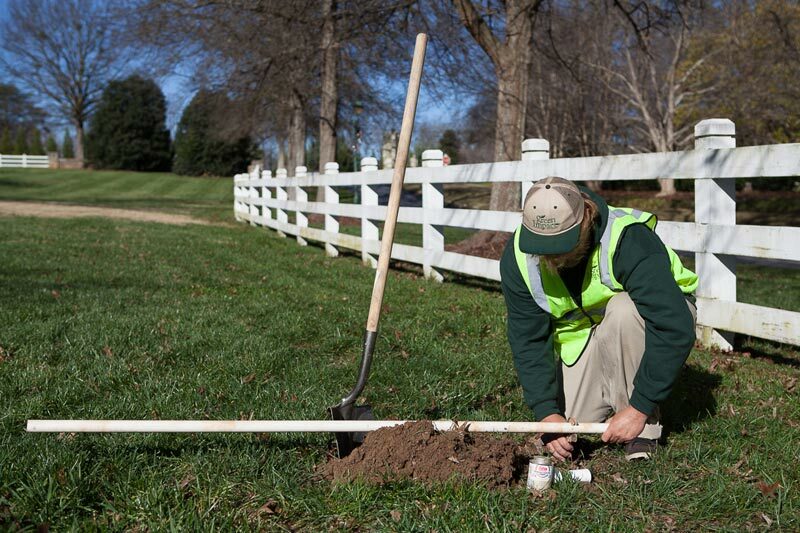 Using our unparalleled approach to landscape services, we will continuously create and grow new client relationships. 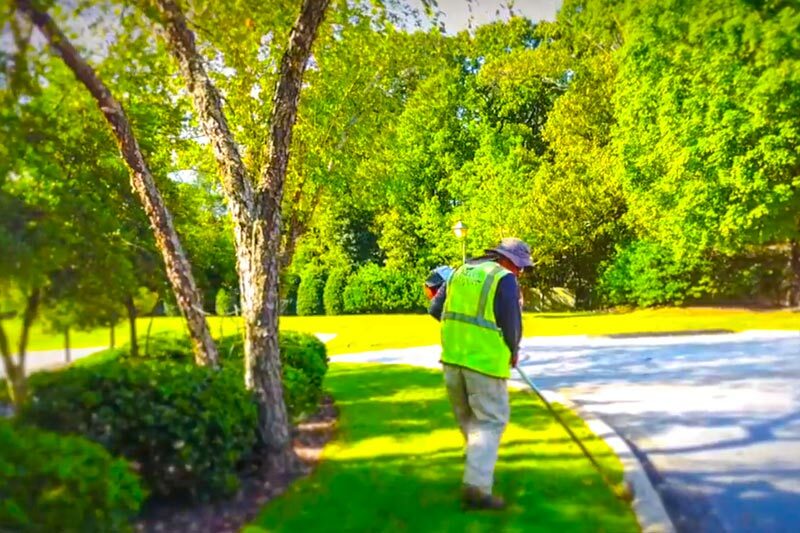 Servicing the needs of South Carolina, Western North Carolina and North Georgia since 2006, has allowed us to create and grow hundreds of beautiful landscapes. Our clients range from NYSE traded property holding groups to owner operated apartment communities. We pride ourselves on our ability to grow relationships and retain 95% of all clients year after year. Green Impact is a staple throughout each community in our region. With continued support of our community, together we will build a better environment to work, live and grow. and we return it by giving you a better looking property!